A graduate of the La Guardia High School of the Arts at Lincoln Center, the Aaron Copland School of Music at Queens College and former student of Everett McCorvey at the University of Kentucky Opera Theatre, Earl has performed with the New York Philharmonic numerous times, including their landmark performances of the Britten War Requiem under Kurt Masur in the Cathedral of St. John the Divine; the Beethoven Ninth Symphony under Zuben Mehta in the United Nations; and the nationally televised Beethoven Choral Fantasy with pianist Alfred Brendel in the One Hundredth Anniversary of Carnegie Hall, conducted by James Levine of the Metropolitan Opera. By way of the mentorship of Conductor Dr. John L. Motley (former accompanist to African-American Spirituals composer Hall Johnson and Music Director of the New York All-City High School Chorus), Earl was a member of the legendary Max Roach Ensemble for their performances in Jazz at Lincoln Center and the Umbria Jazz Festival in Perugia, Italy, while independently studying jazz composition with icons Jimmy Heath, saxophonist (author of I Walked With Giants) and trumpeter Donald Byrd. 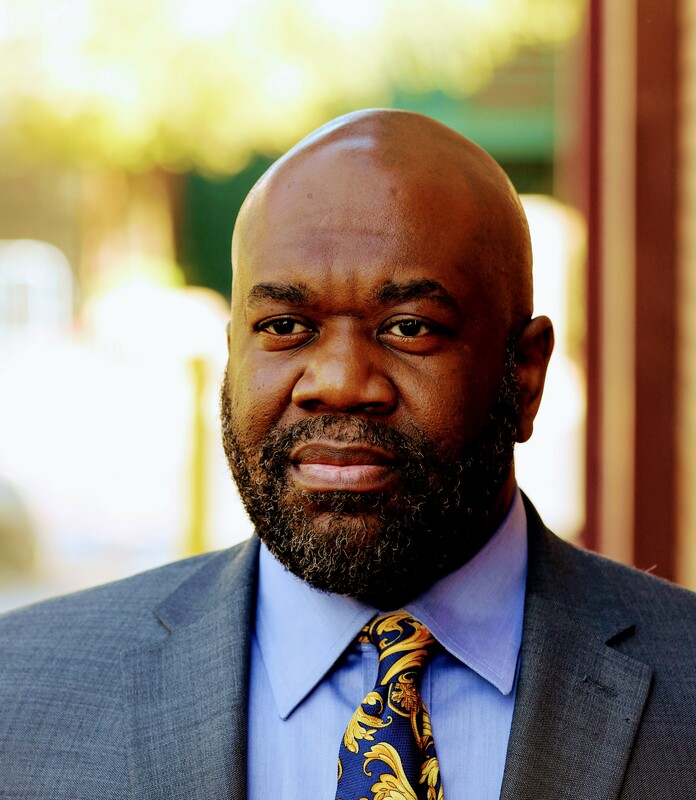 A recurring featured soloist throughout the United States and Spain with the American Spiritual Ensemble founded by Dr. Everett McCorvey, he has also worked with Opera Ebony of New York on several productions. These include the critically acclaimed Gounod’s Faust and the internationally televised production Jessye Norman Sings for the Healing of AIDS with Jessye Norman, Max Roach, authors Maya Angelou & Toni Morrison, choreographer Bill T. Jones, actresses Anna Deveare Smith & host Whoopi Goldberg, and special guest Elton John; directed by George C. Wolfe. As a member of the Moses Hogan Singers, he had the pleasure of working personally with the composer for Give Me Jesus: the CD of his signature Spirituals arrangements for his ensemble and the celebrated soprano Barbara Hendricks, produced and recorded by EMI. As an operatic Basso Cantante, Earl has performed with San Francisco Opera, Lyric Opera of Chicago, Tulsa Opera, Arizona Opera , Utah Festival Opera, Townsend Opera of California and Phoenix Opera; performing and covering roles such as Colline of Puccini’s La Boheme; Crown of the Gershwins’ Porgy and Bess; Zuniga of Bizet’s Carmen; Ferrando of Verdi’s Il Trovatore; Joe of Jerome Kern’s Showboat; Booker T. Washington of Flaherty & Ahrens’ Ragtime; Sarastro and The Speaker of Mozart’s Die Zauberflöte; Ramfis and Amonasro of Verdi’s Aida. It is through his treasured relationship with the quintessentially American opera Porgy and Bess, however, that Earl has become a citizen of the world. Soon after performing in the ensemble of the historic Götz Friedrich production in the Theatre Des Westens, Berlin, he has to date performed the character roles of Jake, Jim, the Undertaker, Robbins, Nelson and Lawyer Frazier throughout the continental United States and Hawaii; Western, Central and Eastern Europe; The United Kingdom; Australia and New Zealand; Canada and the Caribbean. This includes the Hamburgische Staatsoper; Teatro Regio di Parma; Lyric Theatre of Sydney; the Centro de Belem of Lisbon; Teatro Comunale, Bologna; Royal Albert Hall, London; Palacio de Bellas Artes, Mexico City;The Badminton Theatre, Athens; The Semperoper, Dresden; Mikhailovsky Theatre, St. Petersburg; The Festspielhaus of Baden-Baden; Opera-Théâtre d’Avignon; The Teatro dell’ Opera of Rome; and other houses throughout Spain, Germany, Italy, France, Belgium, Denmark, Holland, Russia, Poland, Switzerland, England, Ireland, Scotland and Wales. 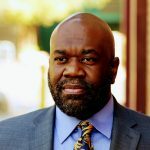 Earl debuted with Tulsa Opera as The Speaker in their 2008 production of Die Zauberflöte; with Lyric Opera of Chicago as Nelson in Porgy and Bess in December, 2008; with San Francisco Opera as Jim in Porgy and Bess in June, 2009 (nationally televised on PBS); and with Phoenix Opera as Zuniga in their November, 2009 production of Carmen. As a featured soloist with the Southern Arizona Symphony Orchestra, he alternately performed the roles of Cascada and Kromov in their April, 2010 production of The Merry Widow in Tucson, before returning in June to perform the role of Leporello in a concert presentation of Don Giovanni. His Arizona Opera debut was in the cameo role Il Contadino in their October 2011 production of Pagliacci. Earl proudly returned to Phoenix Opera in the 2010/2011 season as Sarastro for their touring production of Die Zauberflöte in November; the Speaker for their mainstage Die Zauberflöte production in the Phoenix Orpheum Theatre in December; and his critically acclaimed work in the cameo role of Il Commissario in their March 2011 production of La Traviata. He also returned to Arizona Opera as the Old Gypsy of Verdi’s Il Trovatore and Bishop Dyer in the original opera workshop of composer Craig Bohmler’s Riders of the Purple Sage in their 2012/2013 season; to San Francisco Opera for their 2014 production of Show Boat–with Director and Conductor Francesca Zambello & John de Main, singers Patricia Racette & Morris Robinson, actors Bill Irwin & Harriet Harris, and his wife, Alexis Davis Hazell; and to Lyric Opera of Chicago as Jim for their Fall, 2014 production of the Gershwins’ Porgy and Bess. Earl did his third production with Lyric Opera of Chicago when he joined the cast of Verdi’s Nabucco in their 15/16 season. Earl Hazell is the Founder, Executive and Artistic Director of Jazzoperetry® , Inc.: the American company which will produce his sixteen-piece jazz, vocal and poetry ensemble OUR WOMEN NOW, and currently produces the flagship recital series Earl and Alexis: AMERICAN SONGS.